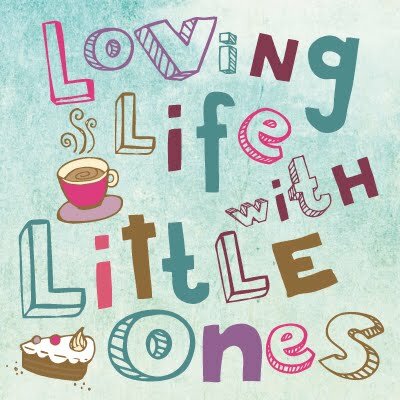 We first began Potty training Little 3 over the Easter holidays and although we stayed in for the first day or two we didn't want to be stuck inside for a whole week while Little 3 was getting the hang of it all. Dry like Me offered us the perfect solution, they kindly sent us some of their award winning potty training pads for Little 3 to try out and so we put them to the test. Dry Like Me potty training pads are simply a triangle shaped pad that sits easily inside your toddlers pants ready to absorb any little accidents that might happen. You can use them in the front or back of the underwear depending on what you need help with or even put two together for double protection. I was a little worried that only having tiny pants they might not fit Little 3 well but there were no nasty sticky bits or edges overlapping anywhere to irritate Little 3 at all, he seemed perfectly comfortable. With Little 3 still in the very early days of potty training we used 'the early days' pads initially which are a little thicker and more absorbent than the standard ones. They were really very good at helping to limit any accidents; rather than being wet-down-to-the-socks accidents which we had been getting, with these pads it was a much smaller area of wet clothing to handle and a lot less noticeable to others that he had had an accident, pretty useful when we visited a National Trust house on day 3 of potty training. The idea is that they do not contain everything (just a mid sized wee) so that the child still gets a bit wet and recognises they have had an accident. I think these pads are really useful in those early days when you really need to get out and about with your potty training little one, especially if you like the idea of something you can just throw away. We found them useful as a little reassurance on the school run and supermarket trips the first week as well as on a few car journeys. Dry Like Me pads come in boxes of 14/18 depending on absorbency and with a little storage pouch too; handy for keeping clean ones tidy in the change bag. They can be purchased at Boots and ASDA (and other retailers) for around £3.50 per pack. Dry like Me also sent us their 'How to potty train' book which was full of useful things, a checklist of readiness to train, a helpful story to read Little 3, top tips and heaps of stickers too. N.B We were sent the products in this post for the purpose of review however all opinions are our own honest thoughts.